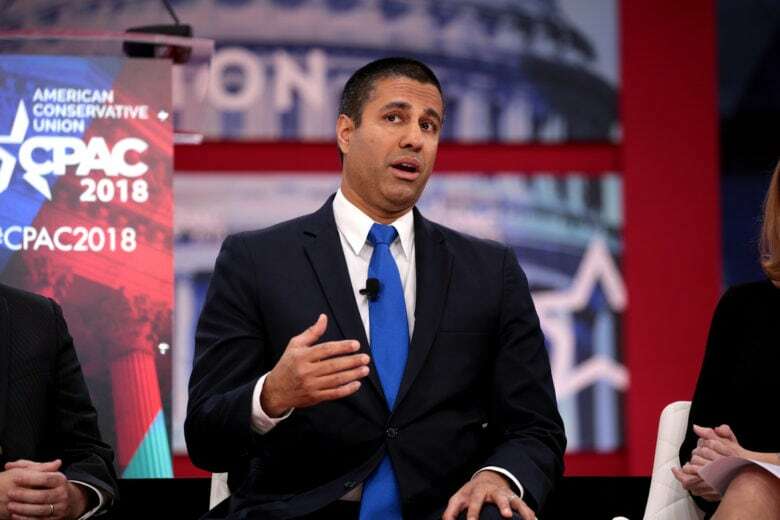 FCC chairman Ajit Pai isn’t down with China Mobile coming to the US. The largest mobile phone network operator in the world will likely be banned from doing business in the USA. China Mobile, which has over 900 million subscribers in mainland China, has been blocked from offering services in the United States, according to the latest proposal by the Federal Communications Commission. 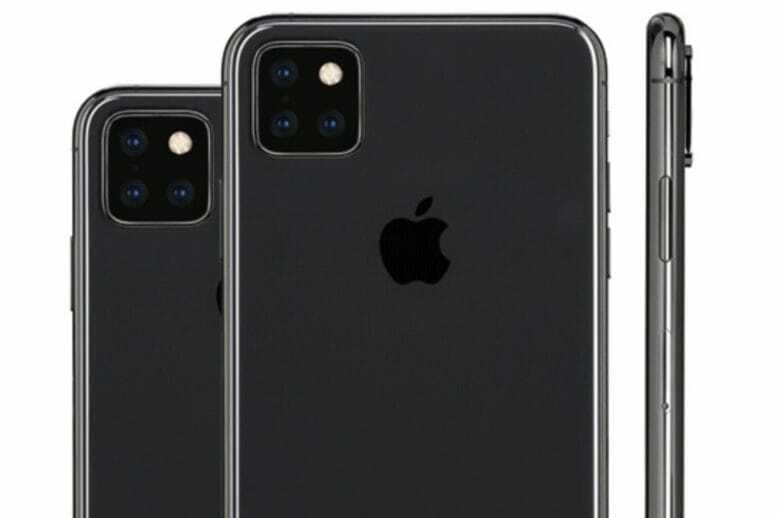 Apple still hasn’t made friends with Huawei. 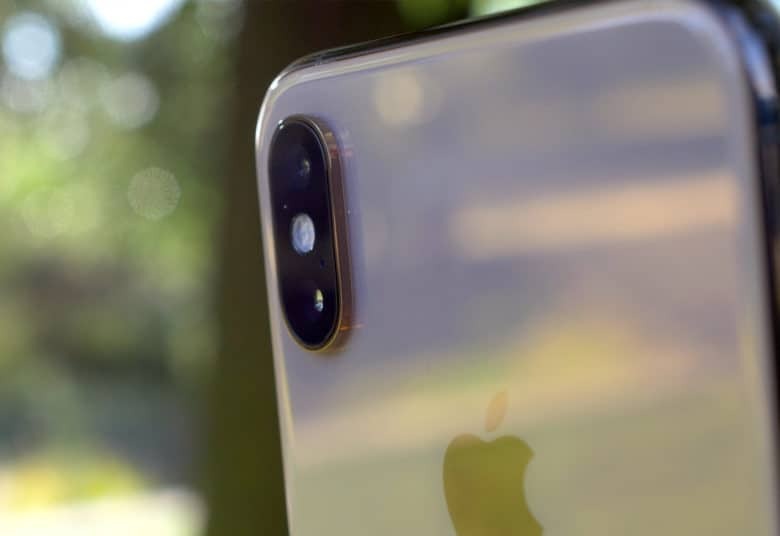 Huawei says it has had no contact with Apple regarding the supply of 5G chips for a future iPhone lineup. 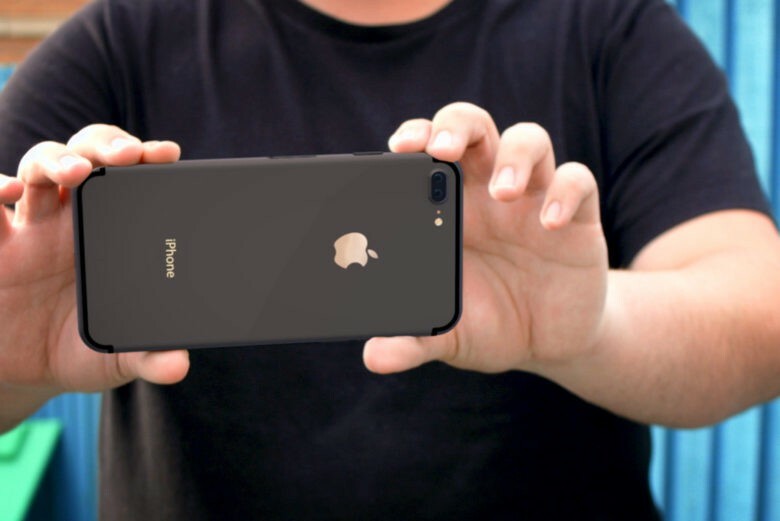 The Chinese smartphone-maker has previously stated it would be willing to work with its rival on a 5G iPhone. However, Apple has not been in touch — despite its struggle to obtain chips elsewhere. Ren Zhengfei also discussed his admiration of Steve Jobs. 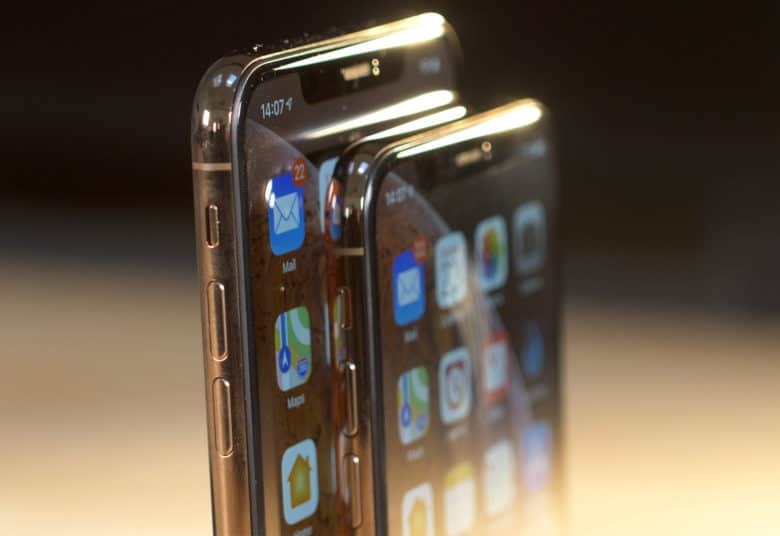 Huawei founder and CEO Ren Zhengfei has confirmed that his company is “open” to selling 5G chips to Apple. Currently, Huawei uses its chips exclusively in its own handsets. Changing this would represent a bold new strategy. 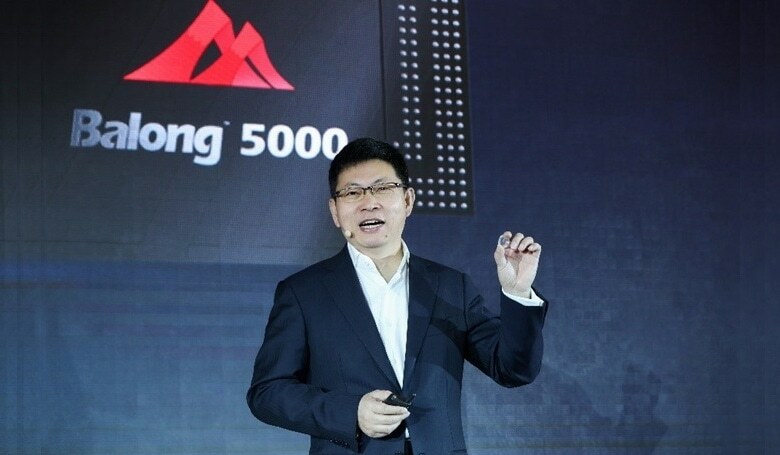 Huawei launched the Balong 5000 5G modem in January. Apple apparently has another option for 5G modems. Huawei reportedly is willing to provide future iPhones with these chips. 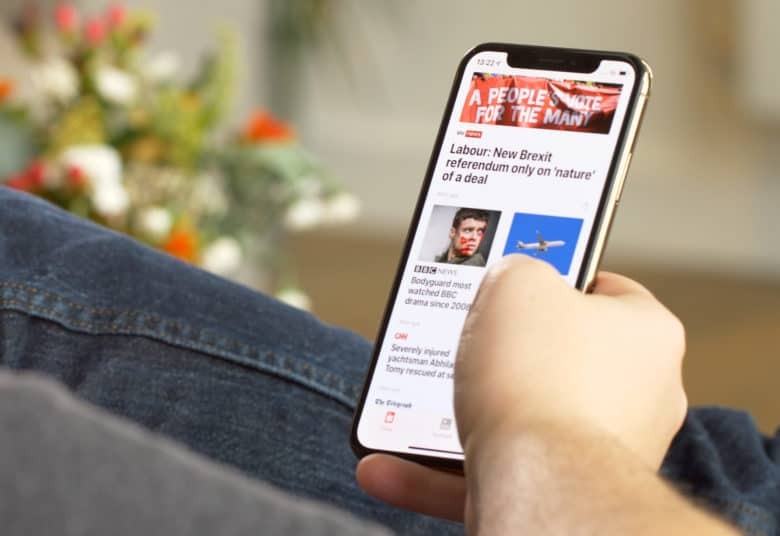 If true, this significantly improves the chances that a 5G iPhone will launch in 2020. Still, there are reasons to question the wisdom of any such deal. This might be the best looking folding phone yet. 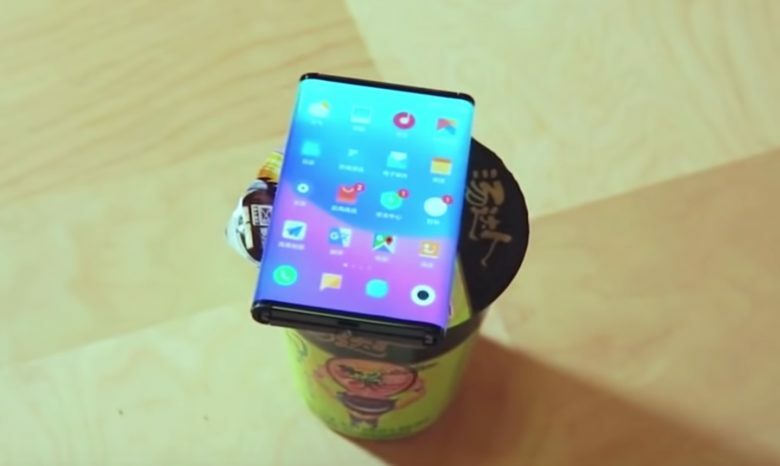 Xiaomi is the latest smartphone maker to tease its upcoming folding smartphone with a short new video that shows its double folding display in action. While Samsung’s Galaxy Fold and Huawei’s Mate X each have one folding section, the Xiaomi’s Mi Fold goes from tablet to phone mode by folding down two sides of the screen. This leaves you with a nearly edgeless phone display that’s a bit wider. 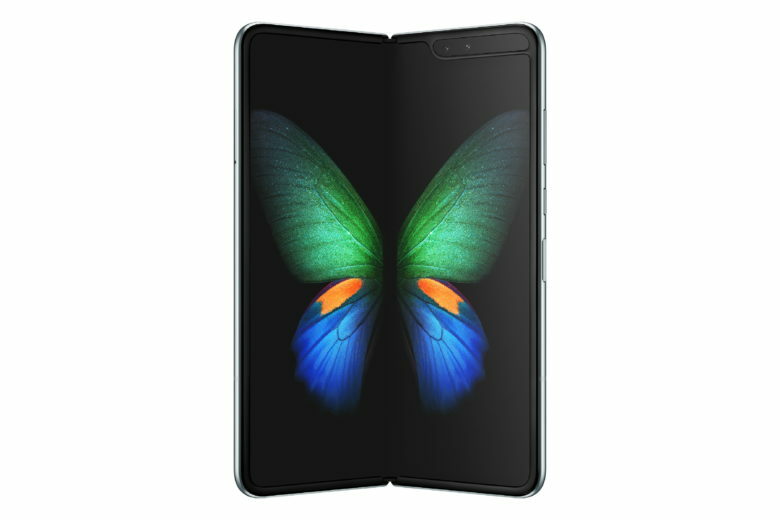 The Galaxy Fold launch is a disaster.